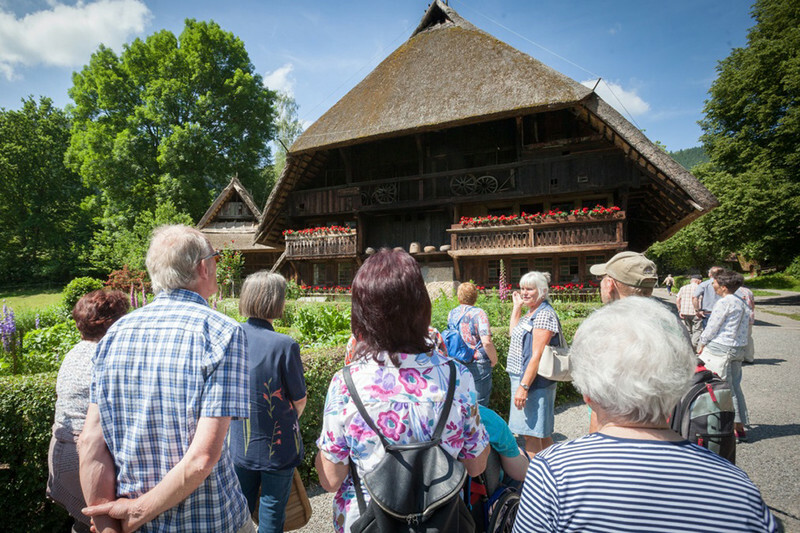 There is no end of activities throughout the season to guarantee an unforgettable visit to the museum. During the season there is always something to experience! Lots of activities guarantee an unforgettable visit. Let yourself be guided through the museum individually.